Stormzy dropped a big hint that new music is finally on the way! 12. 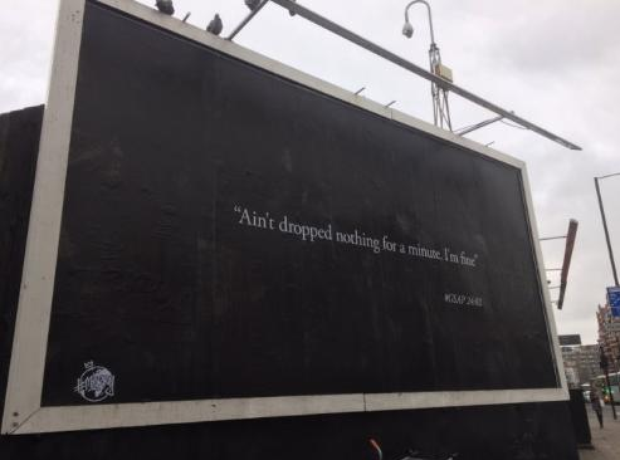 Stormzy dropped a big hint that new music is finally on the way!